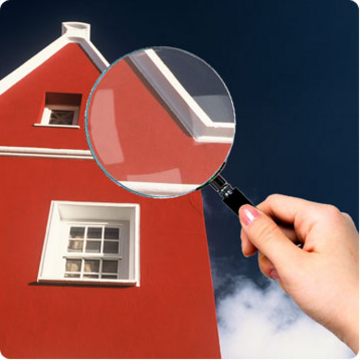 Licensed Home Inspectors in Ohio | My Buyer Broker Advocate! Hi Denny, Thank you so much for your comments. Good information. If bill ever does pass, you are correct, that the Division of Real Estate will probably be responsible for licensing. I can understand where some home inspectors would have a problem with this situation. But, the licensing would have to fall under Division or R/E or State of Ohio Commerce. The State will NOT set up a new division to monitor home inspections. This would be too costly. ASHI and NAHI are great trade organizations. 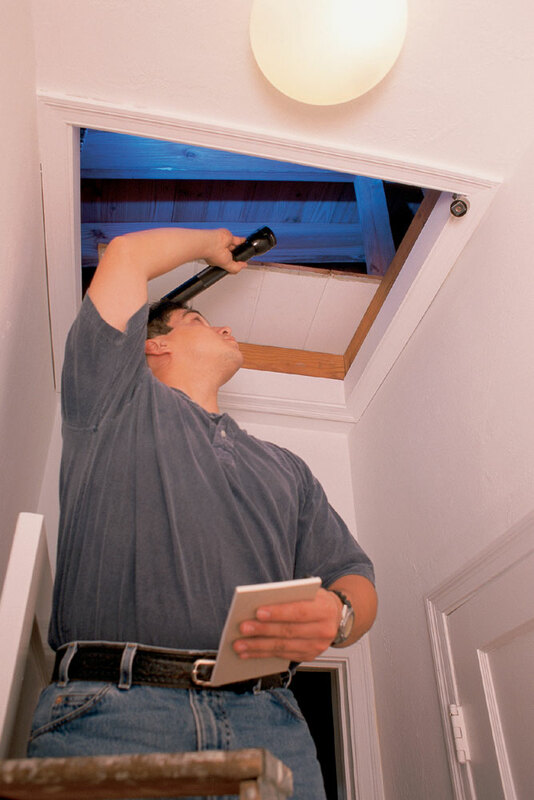 We look for home inspectors that are members of at least one of these organizations. Buying a home is a huge financial transactions, I firmly believe that the home buyer needs “required, mandatory” licensing and guidelines for home inspectors. Your statement “any one can become a home inspector by just printing up business cards. This is totally false”. You are completely wrong! With no required state licensing and qualifications, ANYONE can print up a flyer or business cards and start offering home inspection services. This is my 14th year as a True Buyer Broker and I’ve seen specific examples with my OWN clients about choosing terrible, unqualified home inspectors. So many times in a real estate transaction, a buyer or seller will use a real estate agent, home inspector or lender based on them being a freind or family member. This drives me crazy. Sellers and Buyers pay no attention to experience, qualifications, etc. « Homebuyer Advocate Mike in Columbus Dispatch!